All-Ireland winner Aidan O'Rourke will link up again with Armagh boss Kieran McGeeney as his assistant in the senior football set-up. 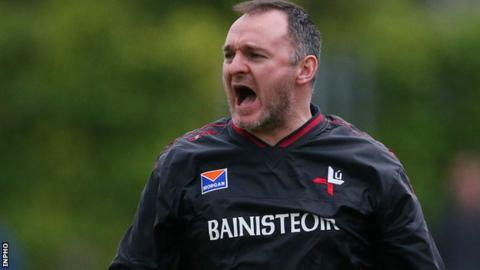 The former Louth boss, who was in charge of the Orchard minor team this year, worked alongside McGeeney at Kildare in 2010 and 2011. O'Rourke and McGeeney were in Armagh's Sam Maguire winning team in 2002. McGeeney will also manage the U21 team in 2016 after Steven McDonnell stepped down to focus on club management.